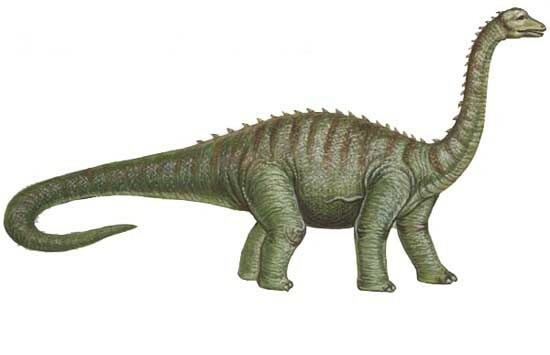 Bruhathkayosaurus was a herbivore. It lived in the Cretaceous period and inhabited India. Its fossils have been found in places such as Tamil Nadu (India). Bruhathkayosaurus may be the largest of all dinosaurs. Then again, it might not! Only one fossil specimen was ever discovered in southern India, and it was since lost or destroyed by a tsunami. All that remains are some fairly abstract drawings, which lend considerable doubt to any claims about the size of the beast. When it was originally discovered, it was thought by its excavators to be a therapod and carnosaur, similar to Allorsaurus or Tyrannosaurus Rex. 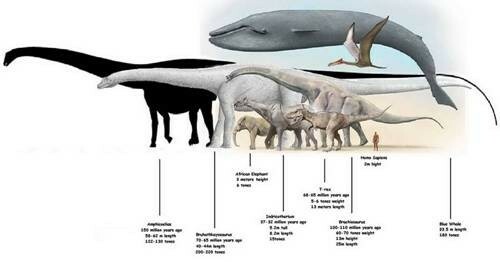 However, later researchers made convincing arguments that the bones belong to a sauropod. 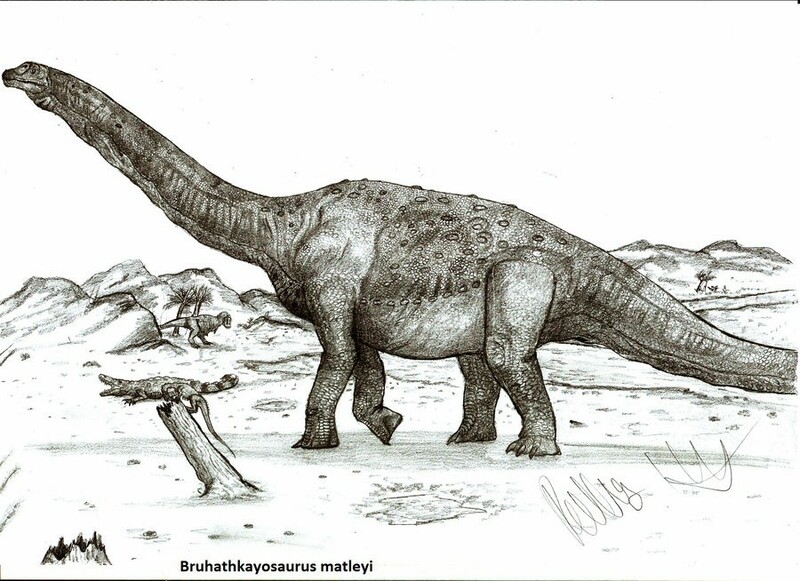 Bruhathkayosaurus has been estimated to weigh over 100 tons, but without any remaining fossils to study, there’s not much certainty around this particular find. 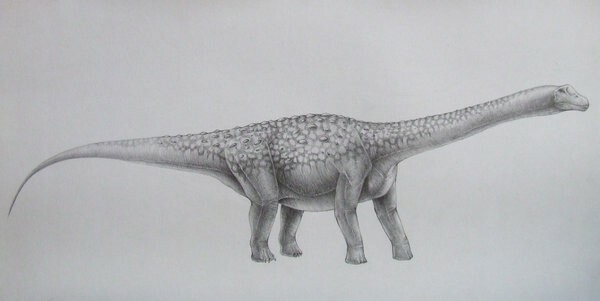 Bruhathkayosaurus is often depicted in a similar manner to diplodocus, a barrel-chested sauropod with four column-like legs and a long neck and tail protruding laterally from the body. 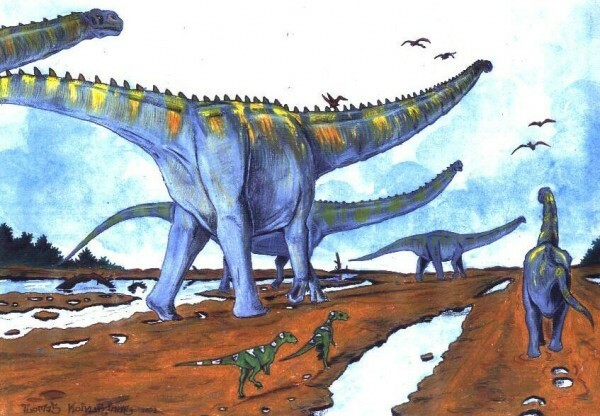 However, due to the controversy around the Bruhathkayosaurus’ discovery and the lack of remaining evidence to base artistic renditions upon, all illustrations can be considered mere guesses.